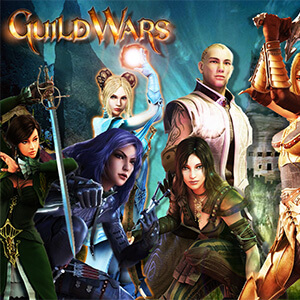 Guild Wars is a massively multiplayer online role-playing game (MMORPG) series. The games depict the history of the fictional fantasy world of Tyria; each campaign focuses on events in disjointed sections of the world at roughly the same time. A player creates an avatar to play through the cooperative storyline of a campaign, taking on the role of a hero who must save Tyria from episode-specific antagonists. Players can group with other players and non-player characters, known as henchmen and heroes, to perform missions and quests found throughout the game-world. PvP combat is consensual, team based, and limited to areas designed for such combat.